My debut contemporary women’s fiction novel – Forgive Me Not – will be published 23rd July. A second novel will follow February 2019. 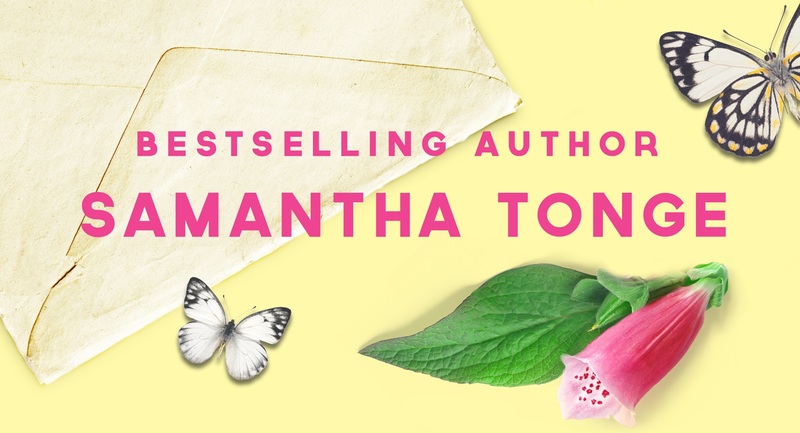 I am so excited to share these stories, both of which are very close to my heart. 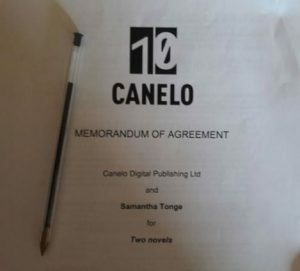 Michael Bhaskar, Publishing Director at Canelo said ‘Samantha’s books have long been on our radar at Canelo. She is quite simply a superb writer and in this novel, an extraordinary departure, she takes her writing to a new level. Impactful, unforgettable and deeply moving, Forgive Me Not will blow readers away. We can’t wait to work with her on this’. This entry was tagged books, Canelo, debut, Forgive Me Not, forgiveness, homelessness, publishing, reading, rehab, signing, women's fiction, writing. Thanks so much, Carol! It’s great to finally announce this news.